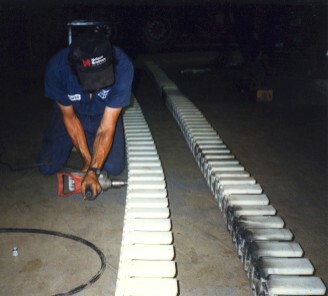 Bretby Chains – Hartline Supply Inc.
Hartline Supply is capable of building complete bretby assemblies, including cable, hose, and bretby chain. 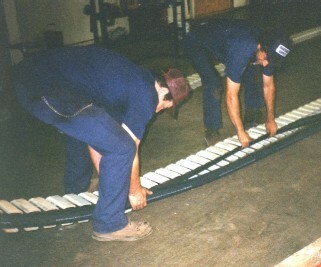 of building the bretby assembly. The power cables and hoses are being installed. 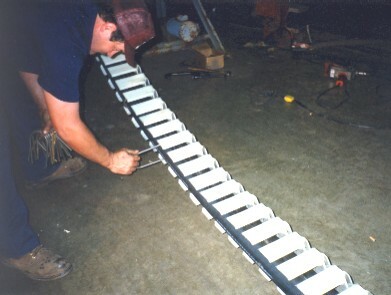 Final keepers are being put in place to hold the entire assembly together. 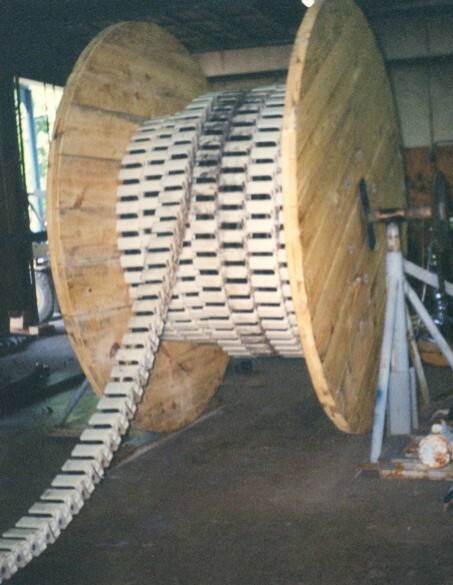 The bretby assembly has been completed and is put onto a spool for delivery to the mine and installation.